06.2011 ~ a glimpse of glamour. so i had to recycle it. blossoming with a wild profusion of bountiful blooms. ps. check out her etsy shop. ♥ the love you leave behind. 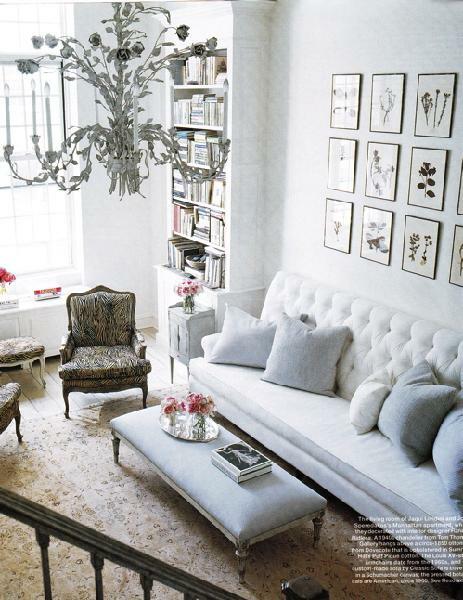 ♥ a room of one's own. "this is a project about people. it is a project about our space and the things we don't throw away. it is a project about looking for and finding connections we all have. it is about seeing yourself in these spaces. 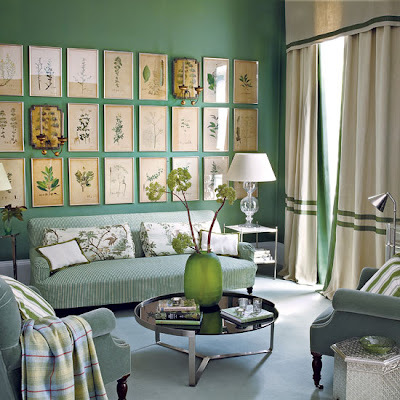 every picture is a portrait of the owner- be it a room, an object or a view. every portrait becomes a self portrait. so in the end this is a project about me." ~ michael mundy, photographer behind an afternoon with..
which is precisely why i am loving this blog. ♥ map out your future- but do it in pencil. 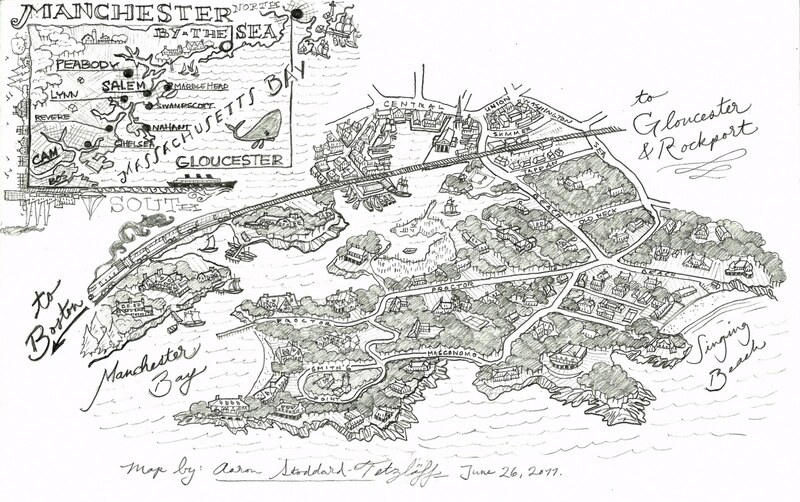 illustrated by my personal map maker, aaron. and just make maps for the rest of his talented little life. ♥ don't be a drag, just be a queen. 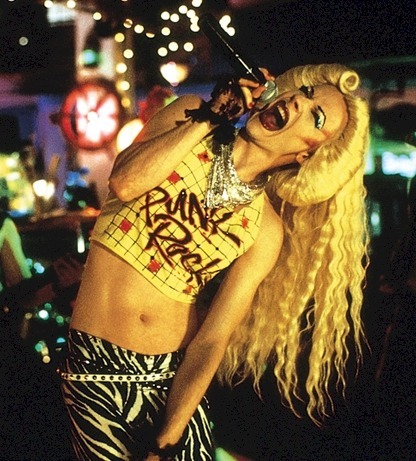 hedwig & the angry inch (2001). to feel complete and whole and happy. it's message or hedwig's costumes. either way, it's a must-see. ♥ cats are connoisseurs of comfort. and talula insisted on helping. ♥ if i were a boy. boy-clothes hatin' heart skip a beat. 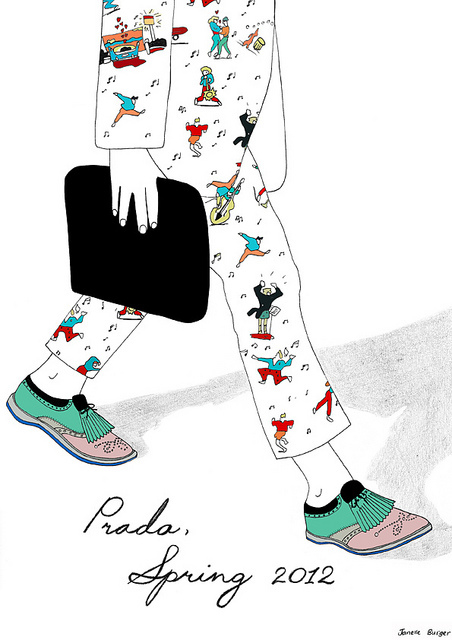 of the new prada print, spotted on janelle burger's blog. ♥ flowers whisper "beauty" to the world, even as they fade, wilt, fall. 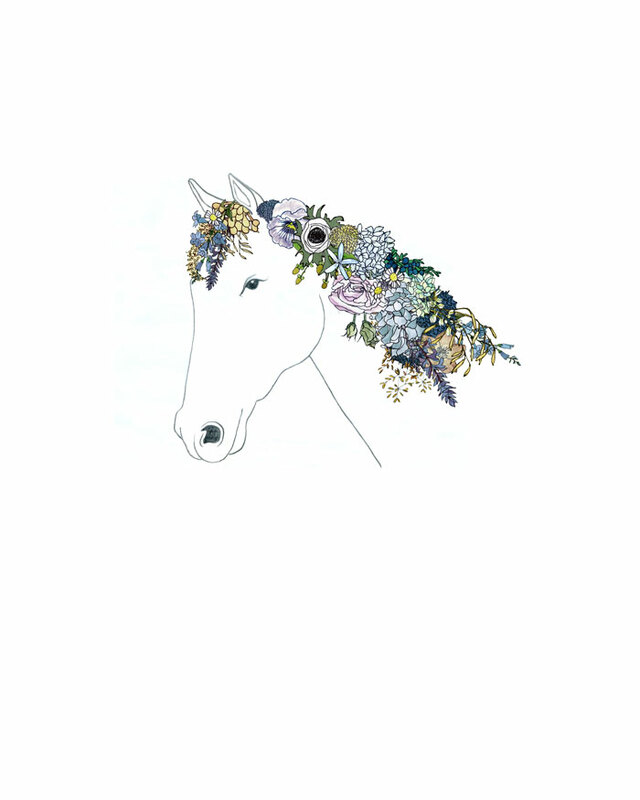 flowers & tags is nothing short of genius. interior designers to add a flourish of floral interest to any room. ♥ love is in the air. last summer, i went to my best friend's wedding. and last weekend, i went to her little sister's. that i was so glad to be a part of. ♥ beauty is perfect in its imperfection. ♥ out of office auto-reply. ♥ cake plate, cake plate, cake plate. ♥ the devil wears prada. ♥ youth is wasted on the young. ♥ home is what you make of it. ♥ you had me at hello. ♥ my sister is getting maui-ed. ♥ trash has given us an appetite for art.